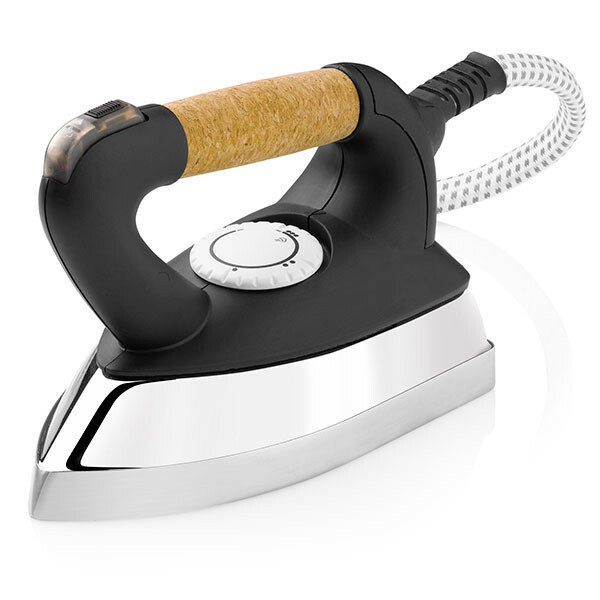 Say goodbye to ironing fatigue! We’ve combined the latest advancements in iron technology (with the lightest iron ever made) with power of a 3.5 bar steam boiler. Why not let the steam pressure do all the work? With the world’s lightest iron, you can iron effortlessly while getting outstanding professional results. 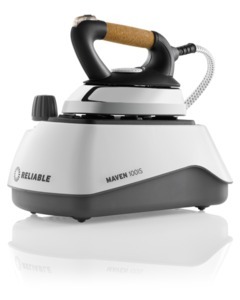 At 1.7 pounds, the new Maven 100IS has the lightest iron of any home ironing station making it the easiest, most comfortable iron to use without sacrificing exceptional pressing power. 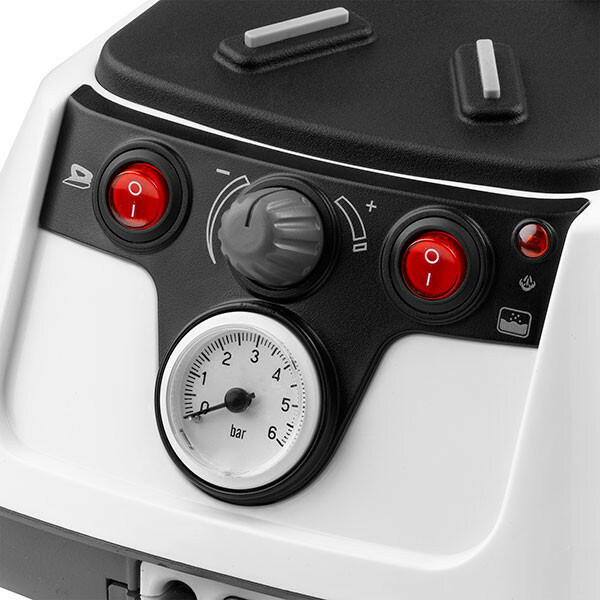 The Maven 100IS controls are right at your fingertips including a steam pressure gauge, steam volume control, separate iron and power switch and a power on indicator light. The Maven 100IS uses a dual function safety / fill cap. 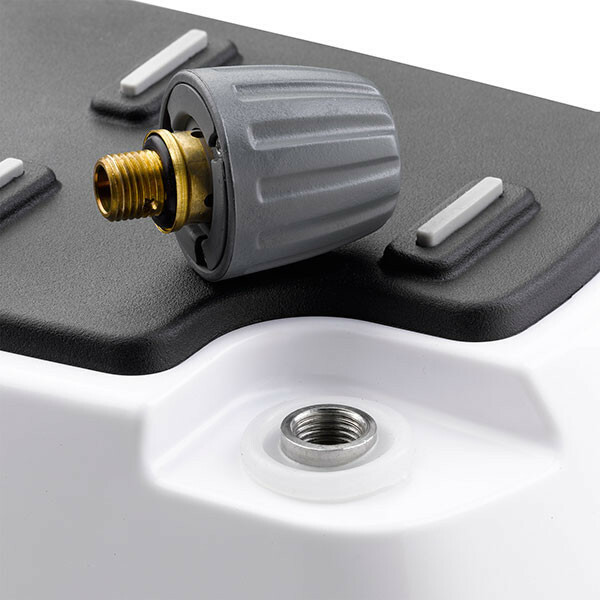 A funnel is also supplied to allow of easy filling of the tank. The Maven 100IS uses an easy to clean aluminum soleplate with holes at the tip for maximum steam penetration.